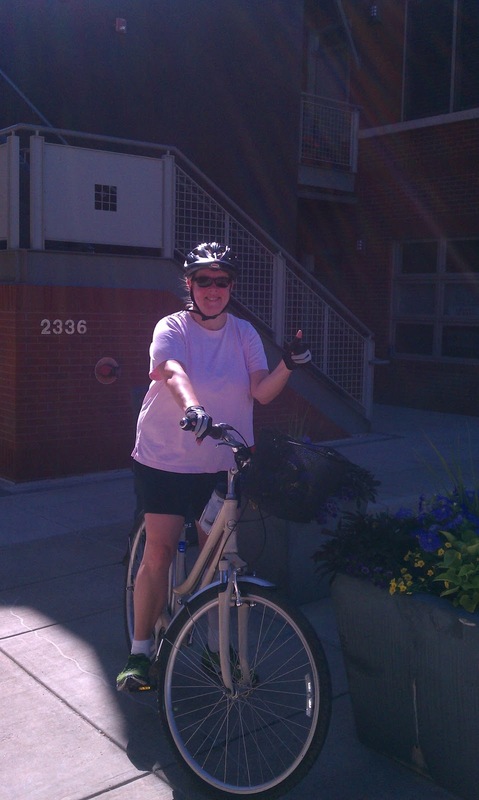 Livliga® Live Vibrant Blog: Post Knee Surgery Update- Back to Hiking and Biking! Post Knee Surgery Update- Back to Hiking and Biking! I think the lesson in life is to try and avoid having to have surgery. But there are times when you do need it and you have to have it. Things can also go wrong. Who knew my leg would decide to develop thrombophebitis?!? It is a slow, very slow heal. So glad you are able to get back to doing what you love! Yay! Knee exercises can be an effective treatment for knee joint and help to bring relief from the pain. Knee exercises are very important for proper movement of knee.